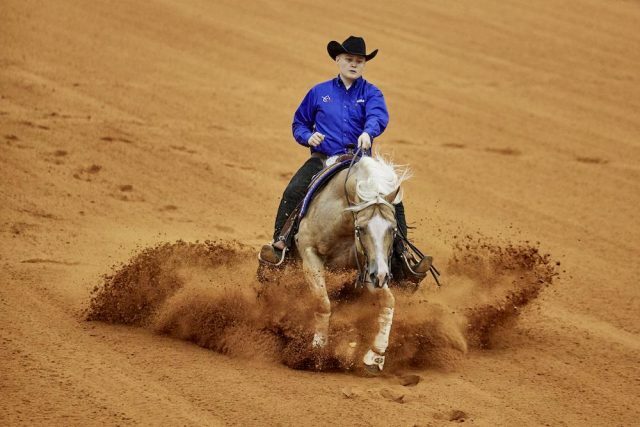 The FEI terminated its cooperation agreement with US-based reining organizations National Reining Horse Association and American Quarter Horse Association earlier this week. The FEI announced at the General Assembly, held November 16-20 in Manama, Bahrain, that the National Reining Horse Association (NRHA) and the American Quarter Horse Association (AQHA) were both in violation of their cooperation agreement, and that the agreement had been terminated. “Both the AQHA and NRHA have been informed that a binding commitment to implement the FEI rules on anti-doping, stewarding requirements and the age of competing horses are prerequisites for any future cooperation,” stated FEI secretary-general Sabrina Ibanez. News of the announcement sent ripples through the global equestrian community with the FEI’s allusion to issues involving the medication of horses plus required ages for FEI competition. 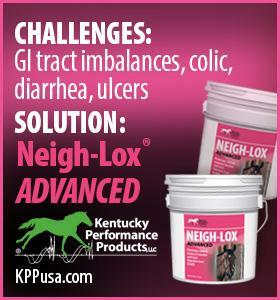 While both the NRHA and AQHA uphold stringent equine health standards, NRHA rules do allow for some FEI-banned substances to be used up to certain thresholds. In regard to the age of competing horses rule, under the original cooperation agreement FEI rules would be in place for competitions specifically held for horses seven years old and older. AQHA and NRHA follow their own rules for classes for horses under the age of seven. As far as the AQHA is concerned, it recognizes horses either as junior reiners at age five and under, or senior reiners age six and over. An exception to the FEI age requirement was made for the World Equestrian Games in Normandy in 2014, at which six-year-old horses were allowed to compete. The AQHA, in a statement released on Monday, argues that it is not in violation of the agreement with the FEI, citing “appropriate measures to ensure the safety and welfare of the horses competing at AQHA-approved events” and naming itself as a leader in equine welfare among breed organizations. 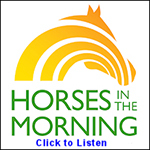 The NRHA also released a statement of response on Tuesday, stating that the NRHA “will continue to take appropriate measure to maintain and enforce [its own rules and guidelines], including its own set of medications rules and penalties.” The NRHA stated that to hold all classes for horses seven years old and older by FEI rules would be too complex and expensive for show management. The letter from the FEI to the AQHA and NRHA did leave open the possibility of a new agreement in the future.